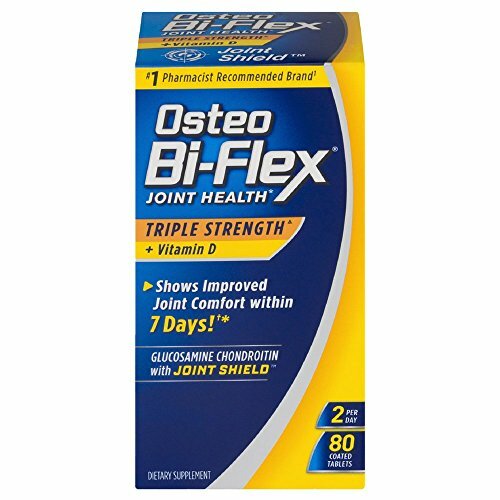 Osteo Bi Flex caplets helps protect cartilage and helps with annoying flare-ups while renewing the cellular components within joints. If you have any questions about this product by SUNDOWN VIT, contact us by completing and submitting the form below. If you are looking for a specif part number, please include it with your message.